Have you ever seen a powerlifter lift an incredible amount of weight, we’re talking 1,000+ pounds, in a viral social media video? 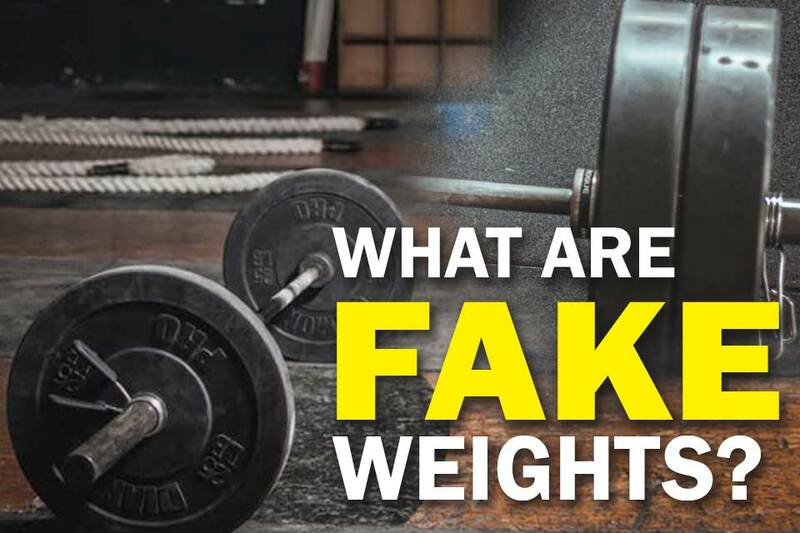 If you have, then the chances are you’ve been fooled by fake weights. They are a tool some stars are using to trick their audiences into thinking they can lift a crazy amount of weight for personal, and potentially, financial gain. If you think you’ve been fooled by fake weights in the past, keep reading to make sure you won’t be fooled by fake dumbbells next time. Why Do People Use Fake Weights? 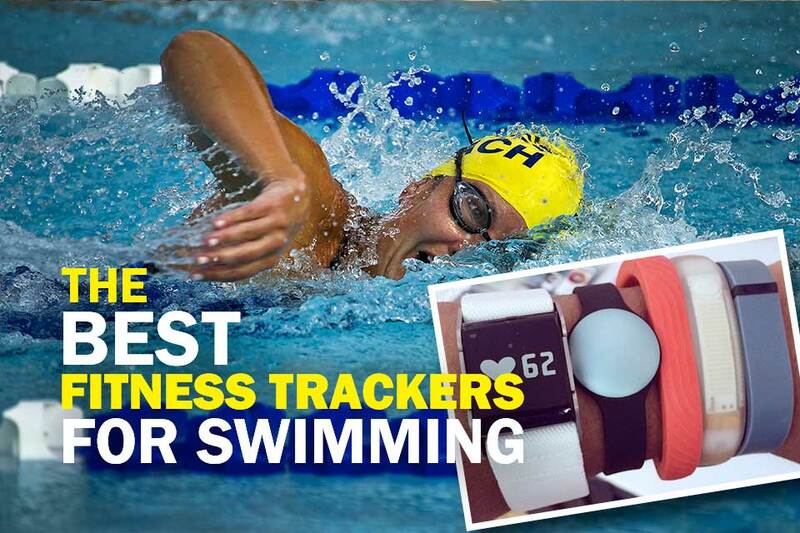 ​How Does ​it Affect the Fitness Industry? Where to Buy Fake weights? Fake weights are realistic-looking weights that do not actually contain any weight at all and are much easier to lift than real weights. 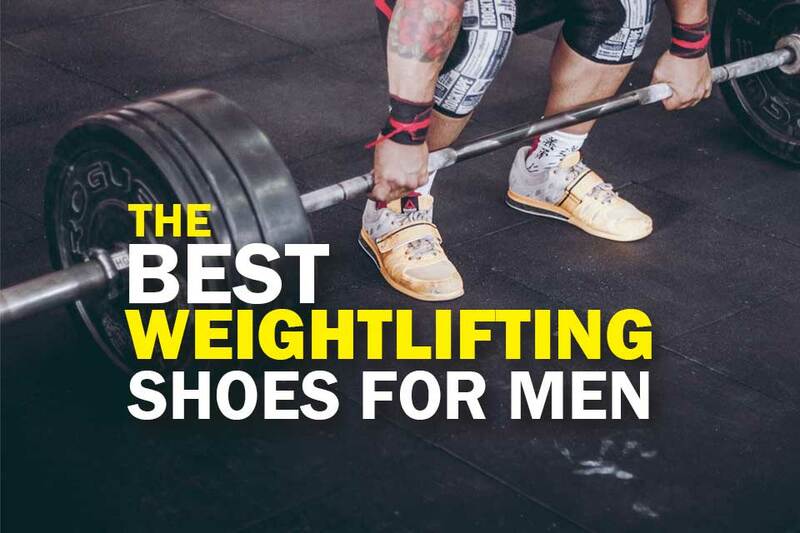 In fact, anyone can lift them and make weightlifting look easy, even those with no strength training. They can be very deceptive when used in an inappropriate manner. Anyone can purchase fake dumbbells from websites like fakeweights.com or prop companies who make props for film and television productions. 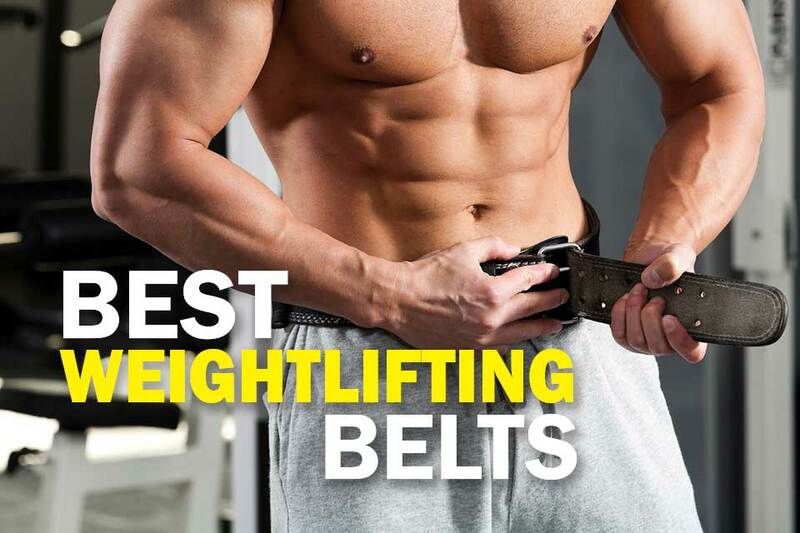 There is a lot of controversy surrounding the use of fake weights. Specifically, there is a lot of controversy around those who use fake dumbbells under false pretenses to gain fame and notoriety. Famous Instagram powerlifter Brad Castleberry has undergone scrutiny for using fake plates in his videos. On his Instagram account, he can be seen with dumbbells doing bench presses, barbell curls, and more, with enough weight plates to equal over 1,000 pounds. Many critics on YouTube have been able to prove that he uses fake plates. Gracyanne Barbosa, another Instagram powerlifter, is a Brazilian fitness model who is also under a lot of scrutiny for using fake weights. One video in particular where she lifts 495-pound dumbbells for 10 reps rather easily has sparked the rumor that she uses fake plates. Critics have taken to social media to prove that the weights are, in fact, fake. Even Kali Muscle, a popular bodybuilder who rose to fame after leaving a life of crime and going on to star in a number of commercials for brands like Taco Bell and Honda, has been accused of using fake plates. One bodybuilding forum has an entire thread dedicated to proving that he uses fake weights. There are several different ways you can spot fake strength training plates the next time you’re watching a powerlifting video. If you are concerned that the person you are watching is faking it by using fake weight plates, then look for these signs. 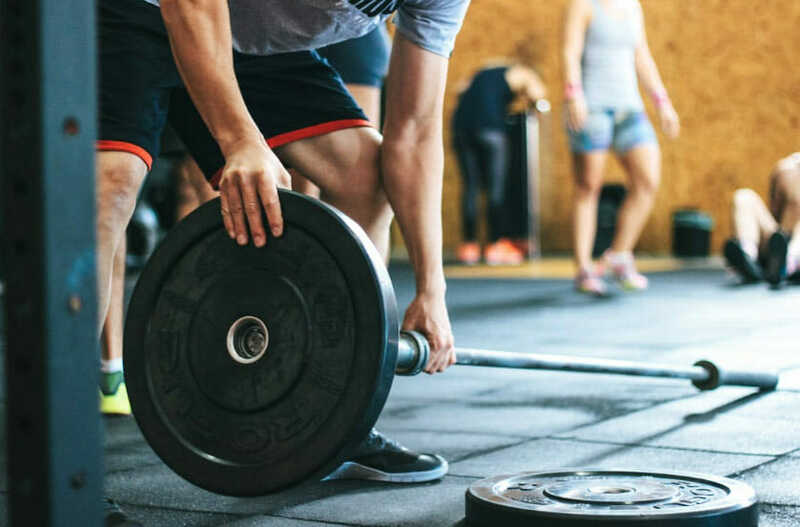 If a weightlifter is in a gym and is using weight plates that do not look like all the other plates in there, this could be a sign that they are using ​fake plates. 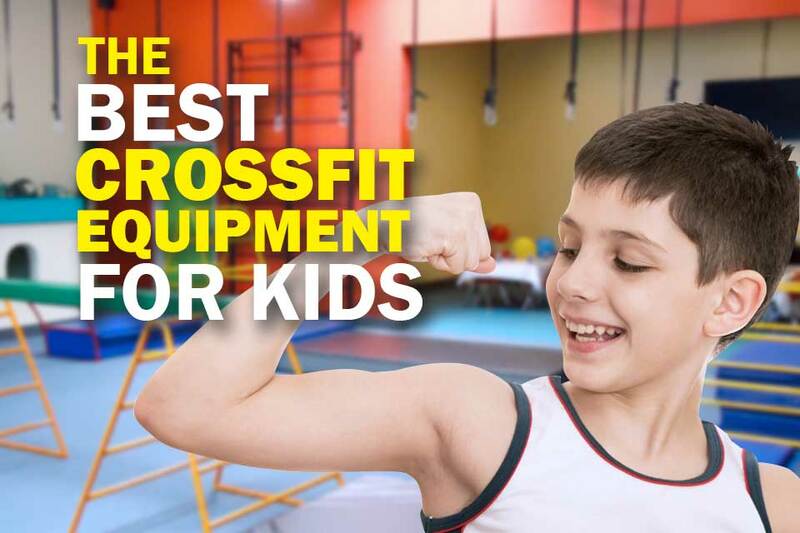 Most gyms will have uniform equipment, so this is something that could be easy to spot. Lifting a lot of weight successfully is a hard feat and you can tell it in the body language of those lifting it. Heavy lifting, and any strength training, really, will make the lifter pant and turn red in the face. Their arms or legs might even shake or wobble from all the weight they’re trying to lift. If the person you are watching shows none of these signs after doing a set, then they could be using fake weights. The bar of the barbell the weights are on will bend slightly under all the weight of the plates. If the barbells in the videos you are watching do not bend and remain completely straight, the person using them are probably fooling you with fake plates. Now those weights are surely not fake. 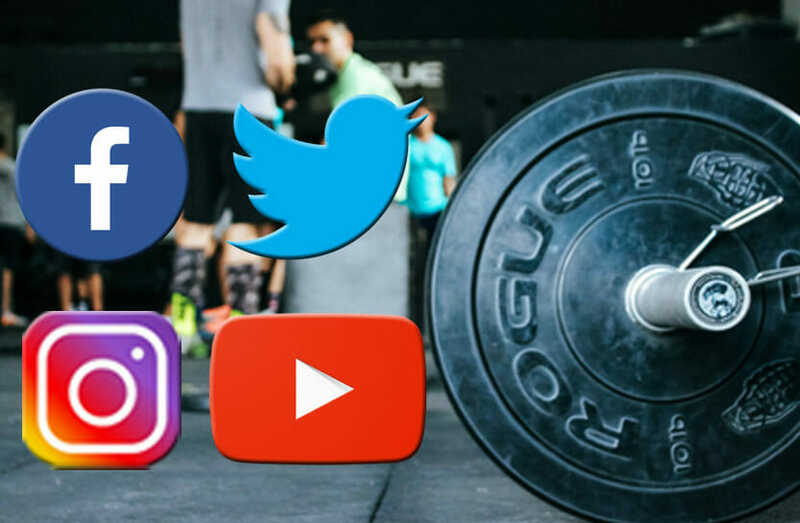 Despite their deceptive use on social media, there are several valid uses for fake weight plates. Fake weights are used as movie props so actors won’t have to lift real ones in their scenes. It makes certain scenes more believable and it would be too hard for actors to deliver lines if they were lifting real weight plates at the time. It’s also easier for the backstage crew to change sets around between scenes. Photoshoots need to be believable, too. So it is common for magazines, brands, and more to purchase and use fake plates for fitness photoshoots. If a model needs to hold a pose for a very long time while holding some of these weights, it would be much easier for her to stay composed if the weights were fake. We’ve all seen those crazy stunts where strongmen are holding up weights with one hand while riding on a horse, or of wrestlers pelting each other over the head with weights. These stunts defy reality, keep the audience’s attention and are super fun to watch, but would be downright impossible without fake weights. Unfortunately, some people do use fake plates to deceive others. ​...Using fake weights and showcasing strength that exceeds human potential can lead highly-impressionable individuals to attempt their own supra-human lifts." Using fake weight plates is very disrespectful to legitimate powerlifters. 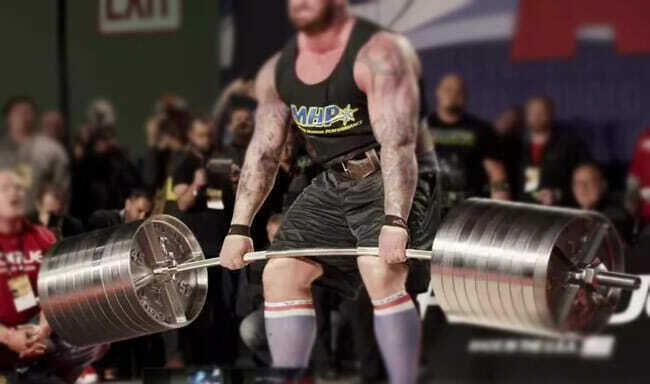 People might doubt the legitimacy of actual powerlifters when they’re the ones who actually deserve the respect, and this in turn creates a bad image for the fitness industry. The use of fake plates could even lead to injury. ​Some people look up to the achievements of fake plate users and might try to do the same lifts themselves, even if they do not have the proper strength training. They see someone like them doing it and think they can do it, too. 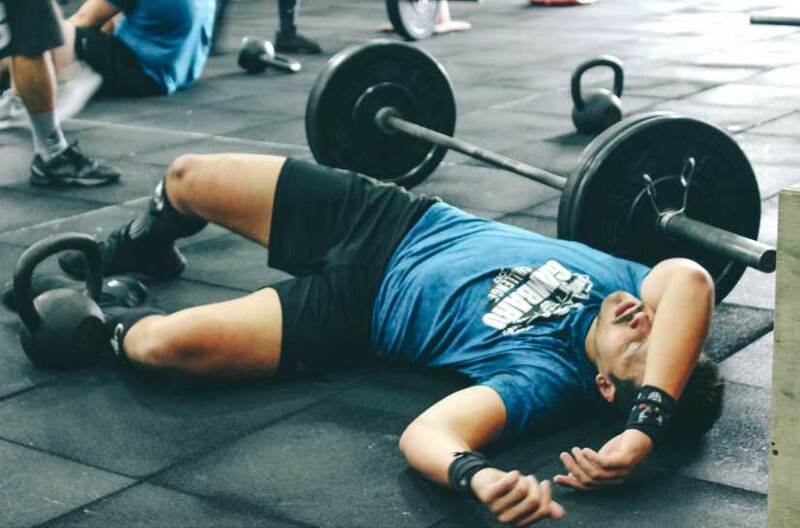 They think the lift is extremely doable because they don’t know the dumbbells are fake when, in reality, they’d need a lot more strength training to pull off those lifts. Look, if you’re really committed on fooling people with fake weights, I got nothing against you. So, go buy yourself a couple pairs of 45 lb plates and maybe throw in some 18″ black dumbbell weights while you’re at it and let the world marvel at your godlike strength.